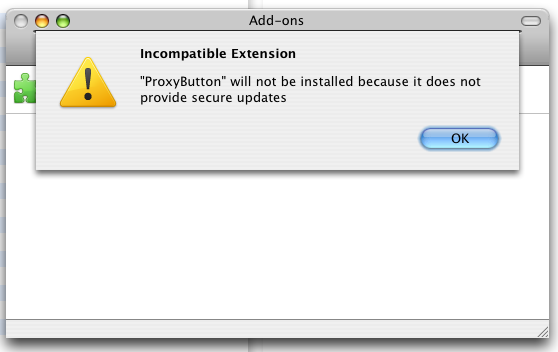 Update 2011-09-03: There appears to be a free GUI app available, DfontSplitter. And hey, it’s even cross-platform (Win & Mac)! I have no personal experience with it, so downloader beware. Thanks to Matt T. in the comments. Update 2009-10-14: To clarify, these instructions are for Mac OS X. I do not have any info on running fondu from windows (if that is even possible. I suspect it isn’t). Perhaps windows users could run fondu on a linux virtual machine/box they have lying around? Maybe a linux live CD? 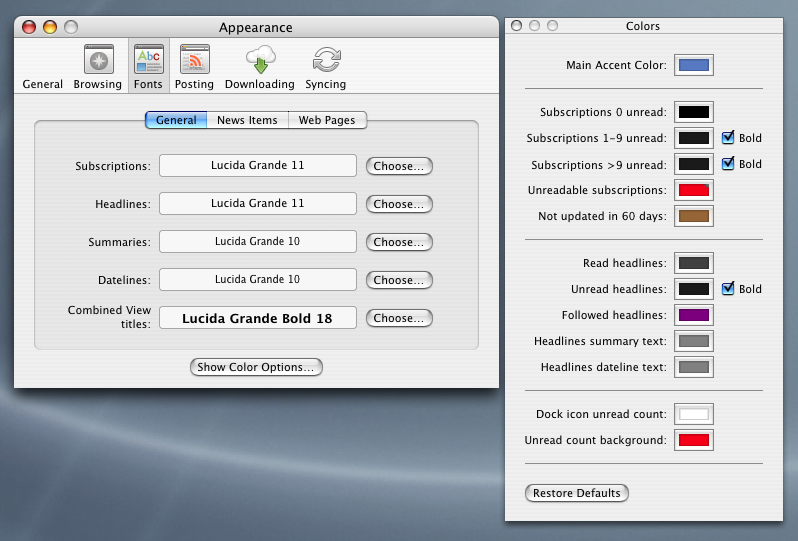 Turns out that the subscriptions change to that color for feeds that have not updated (added a new post) in 60 days. Perhaps I’m just dense, but this was not obvious to me.